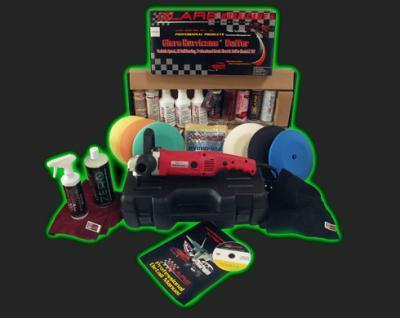 This kit includes one of each: GLARE Vinyl and Leather Treatment GLARE Tire-Magic GLARE Turbo-Action Wheel Cleaner GLARE Ultra Wash Great Discount and all the easy on easy off products to make your vehical end up with protection and a High Mirror, High Depth Gloss. Beyond 22nd Century Technology! 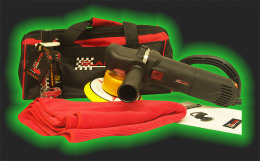 Glare Clear Light Lens restoration kit is state of the art. Refurbish those irreplaceable lens to like new Condition. 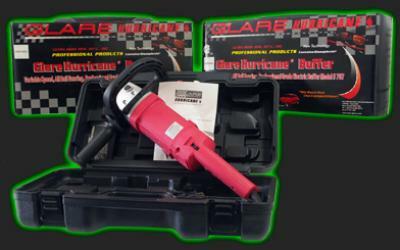 Nothing on the market will repair the lens of headlights and break lights like Glare Clear Light lens restoration kit . 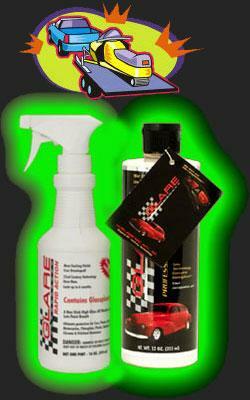 Glare Clear Light will remove oxidation and cloudiness from your cars head light and break light lens. Makes them like brand new. 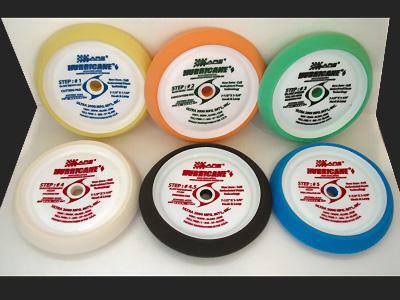 Guaranteed to save you money from buying new lenses for your vehicle which is very costly. Will filter out UV rays to stop your lens from oxidizing for 1 year. Just reapply every year to keep your headlights and break lights clear and like new condition. Easy , Fun and simple to use. Great results when used as directed. 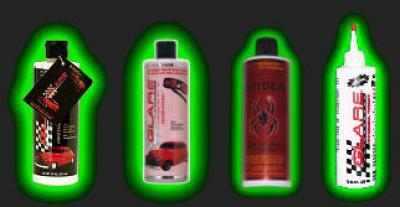 Safe to use on all headlight and Brake light plastic lenses. 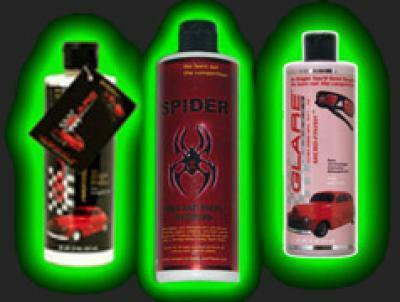 This Kit Consists of the Glare Knock-Out and The Glare Spider Pro Polish! $4.95 Savings.